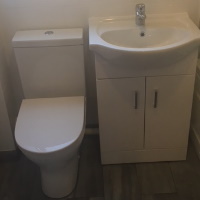 Do you have an ensuite that needs to be refurbished? 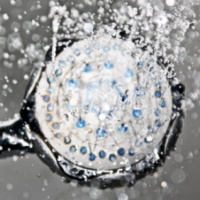 AM Dalton Plumbing can replace that tired old smelly ensuite with a beautiful shiny new fresh one. Give AM Dalton Plumbing a call to discuss your options. Sharings good... right? In the United Kingdom we love to queue for the bus, the train, the checkout, the cinema etc. But wait a minute! Wouldn't you like to get in the bathroom whenever you wanted to? An additonal washbasin may be all thats required to get you out the house in time in the morning. 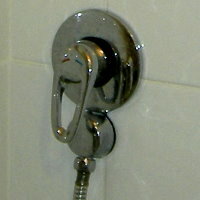 Don't rule out an additonal shower room with pan and washbasin. There may be room in the main bedroom for an ensuite or it may be possible to install a shower room in another location in your property. Give AM Dalton Plumbing a call to discuss your options. 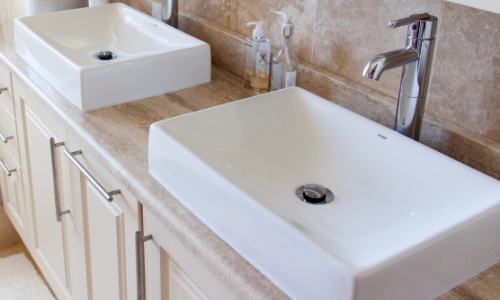 Let AM Dalton Plumbing, design your beautiful new dream ensuite and then plan and install it. 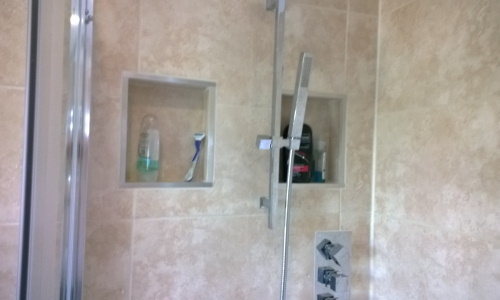 AM Dalton will carry out all the work on your behalf from the construction or stripping out and preparation through to the tiling, the shower cubicle, washbasin and pan as required. Leaving you, the customer, with a beautiful new squeaky clean ensuite.